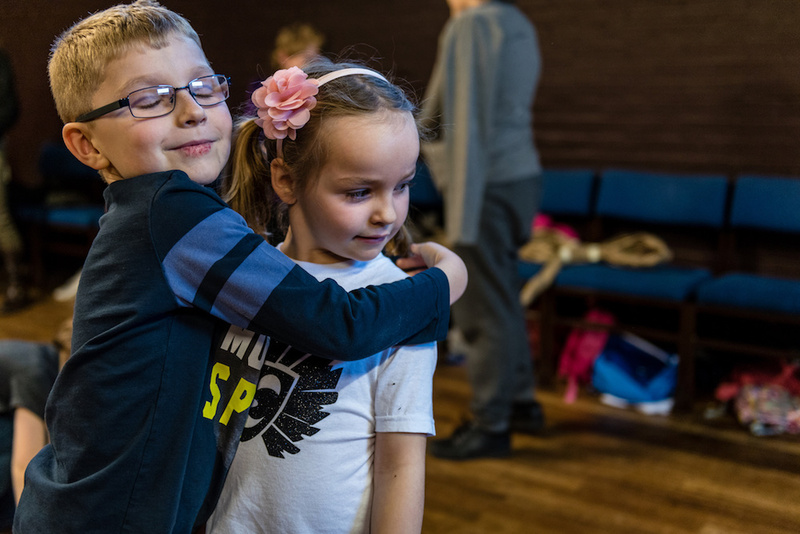 Muddy says: Dandelion Theatre Arts is a theatre school for children offering drama, dance and vocal work classes for children of all ages. 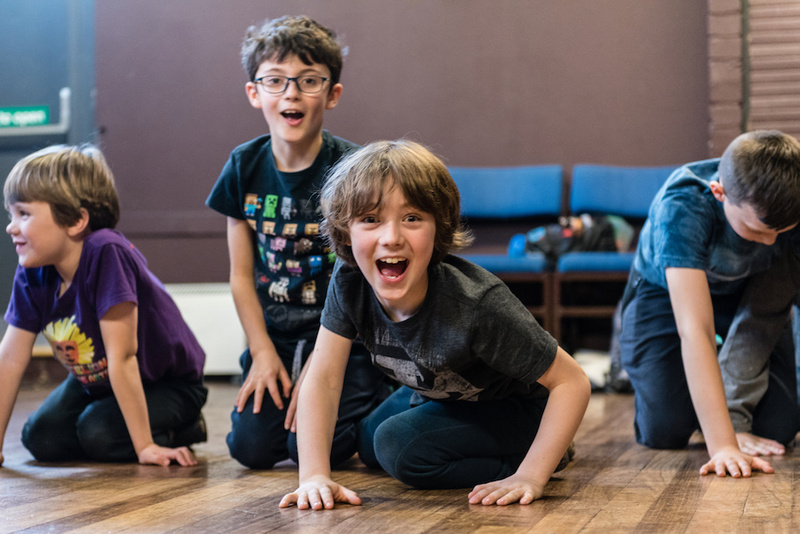 The school is based at Leatherhead Theatre, and with a focus on building confidence and creativity in children, all classes are taught by professionally trained and passionately-motivated instructors. 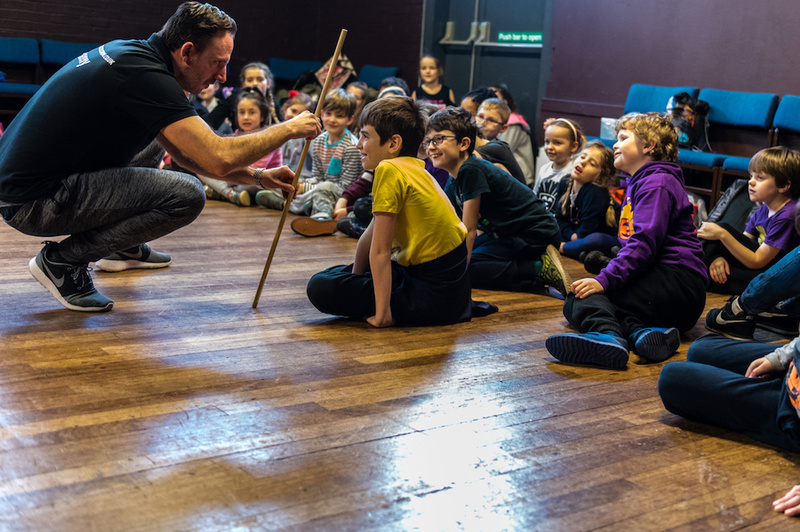 Classes are action packed and fused with fun, games and exercises – and shows are put on at the end of each term allowing the kids to really shine. 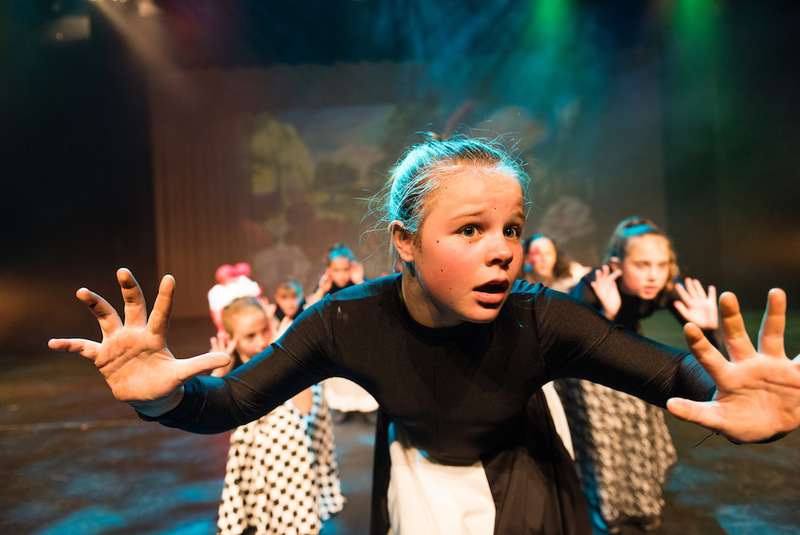 Dandelion Theatre Arts also offers workshops during school holidays – from 9.30am til 3pm weekdays.